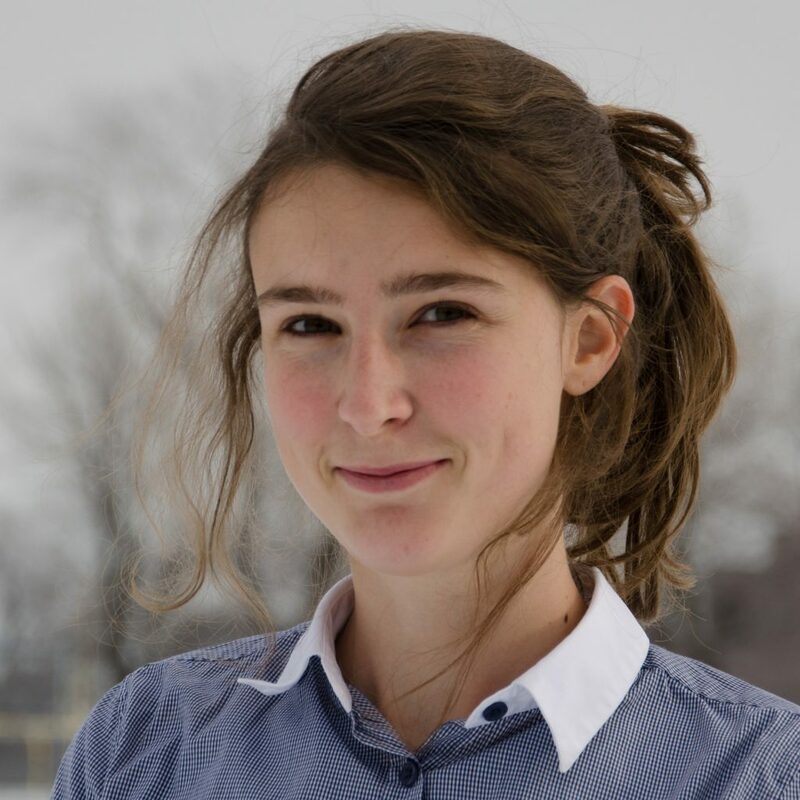 PhD student Laura Minet was awarded a Frances Bradfield Graduate Fellowship in Environmental Engineering from the Faculty of Applied Science and Engineering. 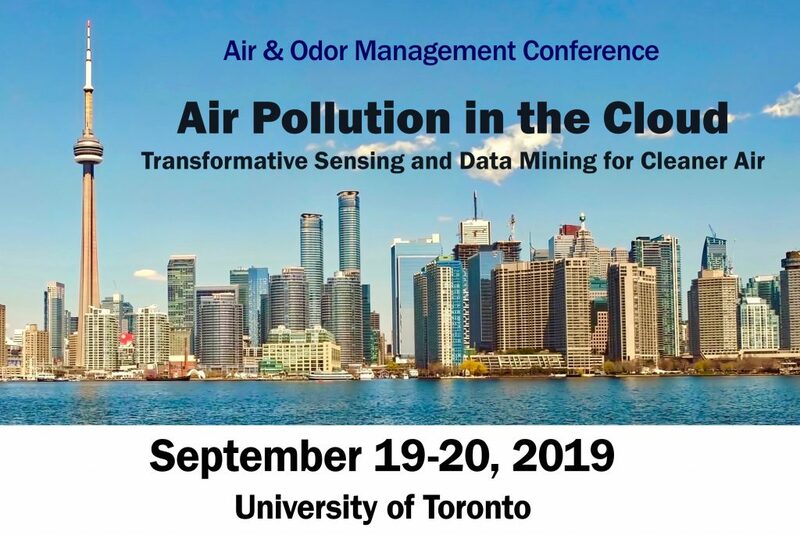 Laura is a PhD Candidate in Transportation and Environmental Engineering at the University of Toronto under the supervision of Professor Marianne Hatzopoulou. She holds a MASc from McGill University and an Engineering degree from Centrale Nantes in France. Passionate about environmental issues, Laura arrived in Canada in 2014 to study Environmental Engineering. She soon got excited by the topic of air pollution and especially the potential adverse health effects of exposure to air pollution. 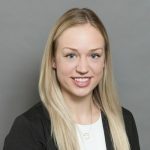 She is currently investigating the impacts of trucks and electric vehicles on the air quality of the Greater Toronto and Hamilton Area (GTHA). Laura was recently featured in CBC’s The Nature of Things documentary “Something in the Air” tackling the issue of urban air pollution and health.